Cameron Milne will wear a Senior Scotland vest for the first time this weekend at the Lillebaelt Half Marathon and will be full or pride and anticipation. 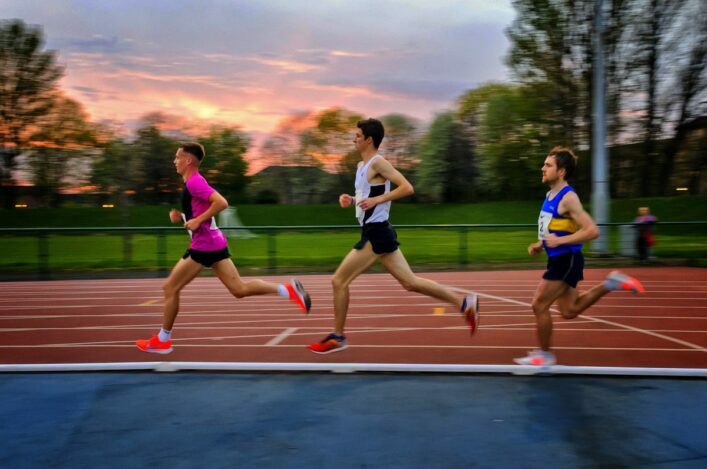 And the Central AC athlete, the latest of Derek Easton’s group to step up to international level, regards the trip to Denmark as a learning curve both on and off the road. Milne hopes to pick the brains of fellow Scotland selections, Olympian Derek Hawkins, and Scotland international and multiple national champion, Mark Mitchell, as well as racing with the duo at the Lillebaelt event. 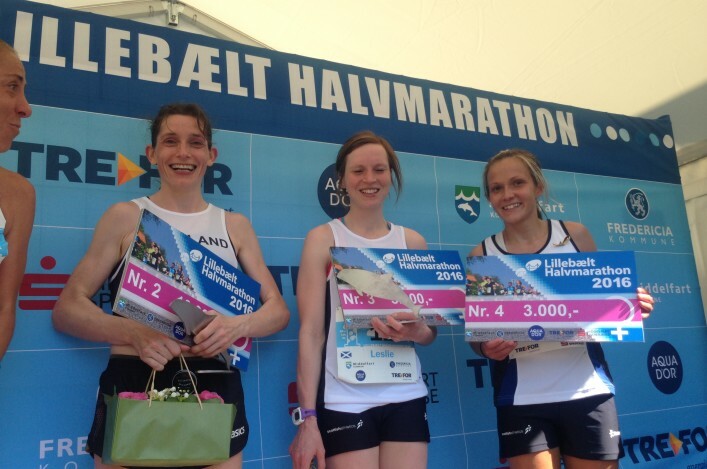 Inverness athlete Jenny Bannerman returns to Denmark after racing the event last year and is joined by Jenn Wetton (Central AC) and Gemma Rankin (Kilbarchan AAC). ‘I am looking forward to it as it will be my first Senior Scotland appearance,’ said Milne, who helped pace at the Scottish 10,000m Champs last Friday evening. 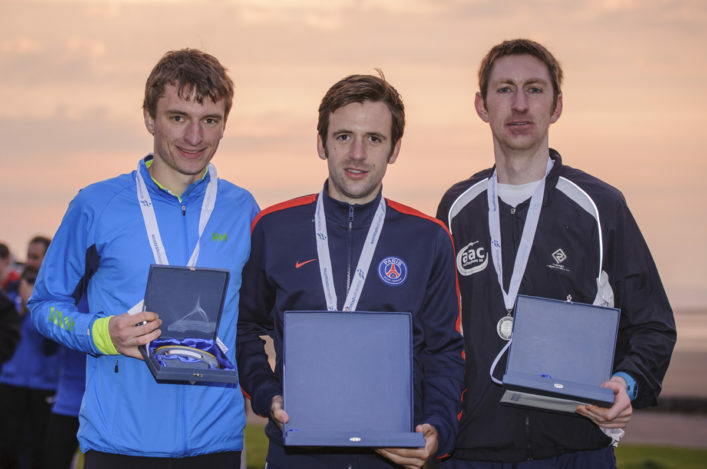 ‘I did win a vest a couple of years ago at U23 level for a Celtic Games XC event. Derek (Hawkins) and Mark (Mitchell) are two great guys to be racing with and I’m hoping there’s lots I can learn from them. 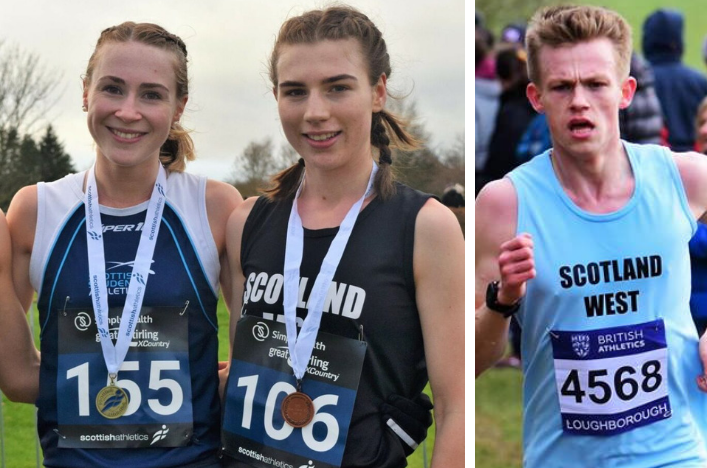 ‘You are talking an Olympian in Derek and Mark has won multiple Scottish titles across a number of distances so for me it’s exciting to be on the team with them and hopefully run with them in the race. The ‘Andy Butchart Effect’ seems to be being felt at Central, with the likes of Milne and Jamie Crowe stepping up the levels in recent months. ‘’There’s definitely an influence – yes,’ said Cameron. 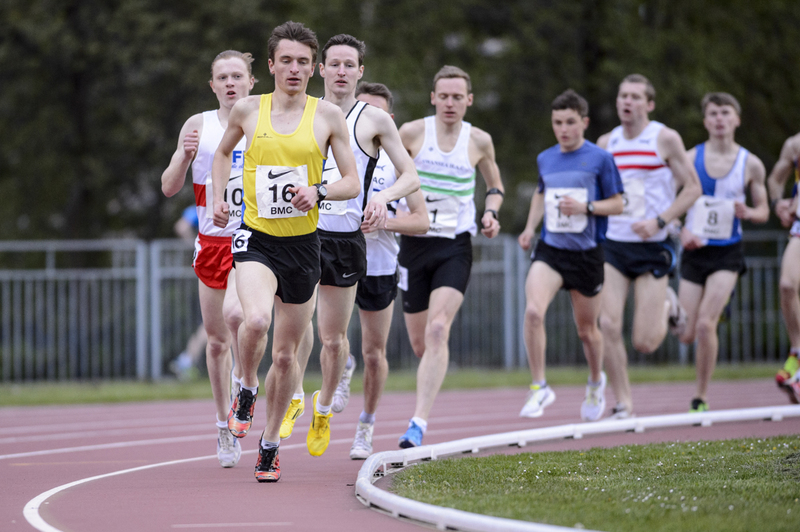 ‘We at the club and in the training group all know the runner he was before he put in the hard work and now we can see where that hard work has taken him. The Scottish contingent performed well last year at Lillebaelt on a day when times were affected by high temperatures and very strong winds. 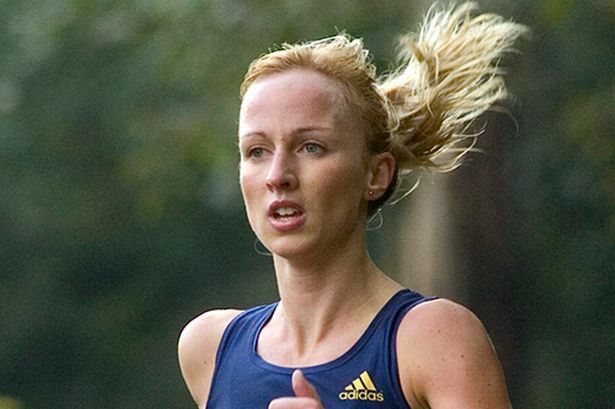 Hayley Haining was runner-up and Andy Douglas finished third. Good luck to all the athletes selected and their families and coaches and well done to the clubs involved in their development over the years.